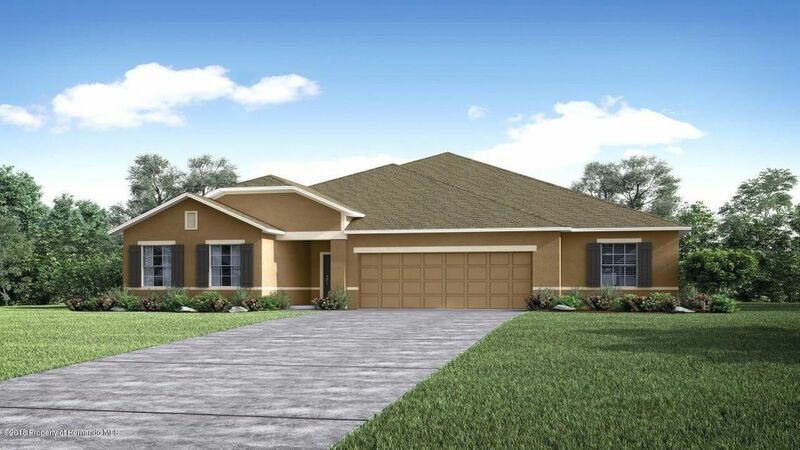 I am interested in 12023 Pine Club Court, Weeki Wachee, FL 34614. Brand new builder owned 4/3 spec home with estimated completion date of June 2019. CBS construction with full builder warranties. 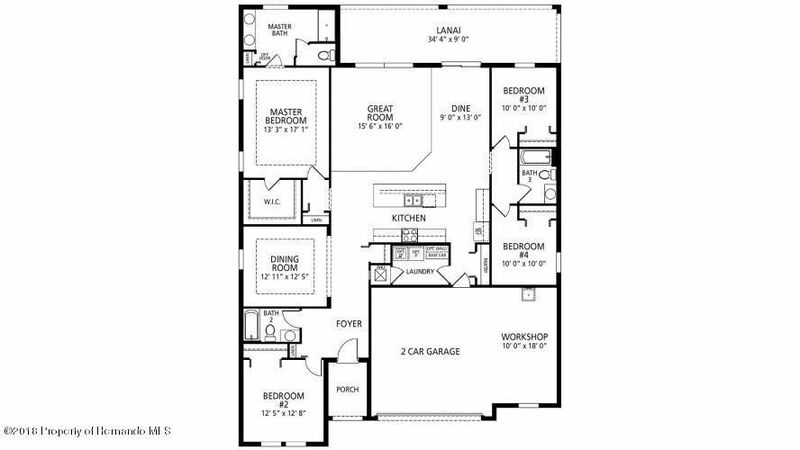 Terrific plan featuring large great room, 42'' cabinets with solid surface tops in kitchenb, SS kitchen appliances, carpet and pad upgrade, lanai and much, much more.